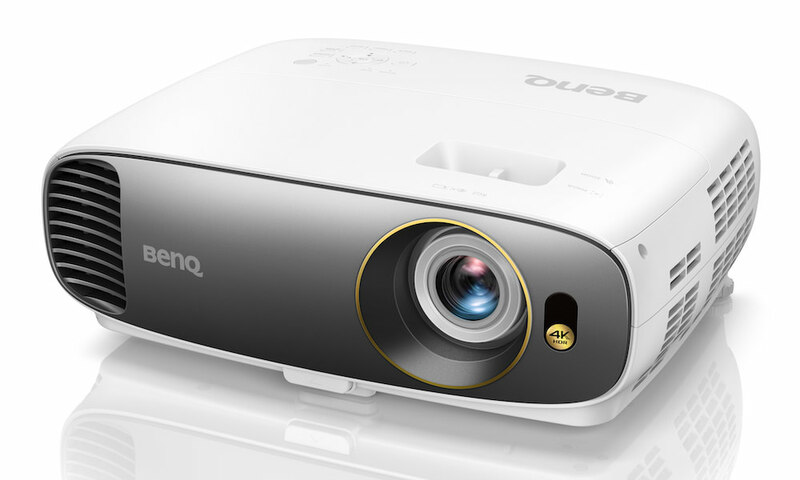 BenQ today announced the TK800 Home Entertainment DLP projector. 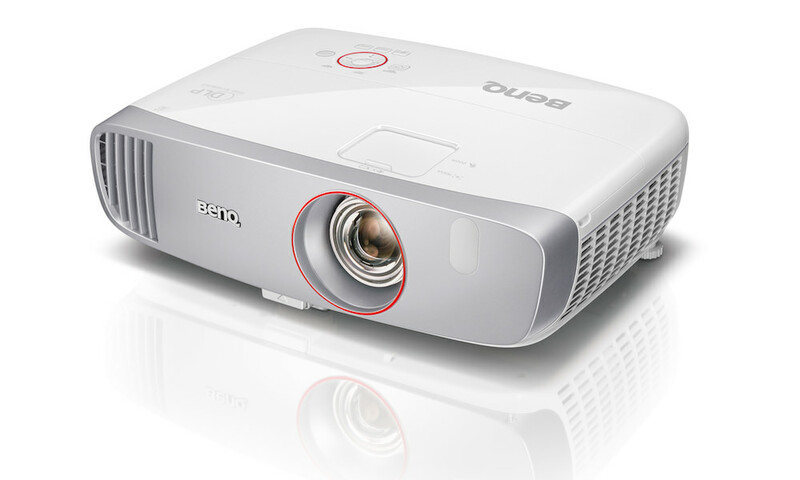 It is the second true 4K (3840 x 2160) UHD-resolution projector to launch from BenQ in 2018, following the 2,200-lumen HT2550. 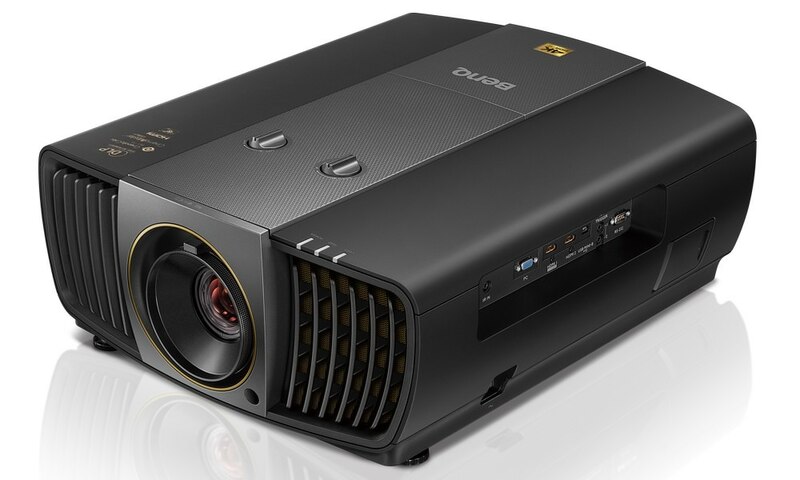 Although both are priced at $1500, the HT2550 is designed for home theater in a darkened room, while the TK800 is designed for home entertainment viewing, more specifically watching sports in a well-lit room. 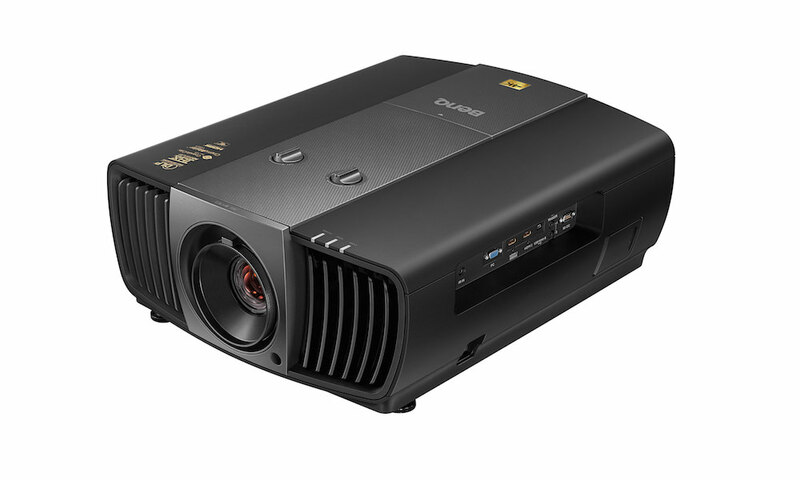 The TK800, like the HT2550, produces lifelike video with 8.3 million distinct pixels along with projector-optimized HDR to enhance brightness and contrast. Both include one-step image optimization and automatic HDR natural color rendition. TK800’s brand-new, innovative 4K RGBW color wheel achieves 92% of Rec. 709 color gamut with 3,000-lumen high brightness. 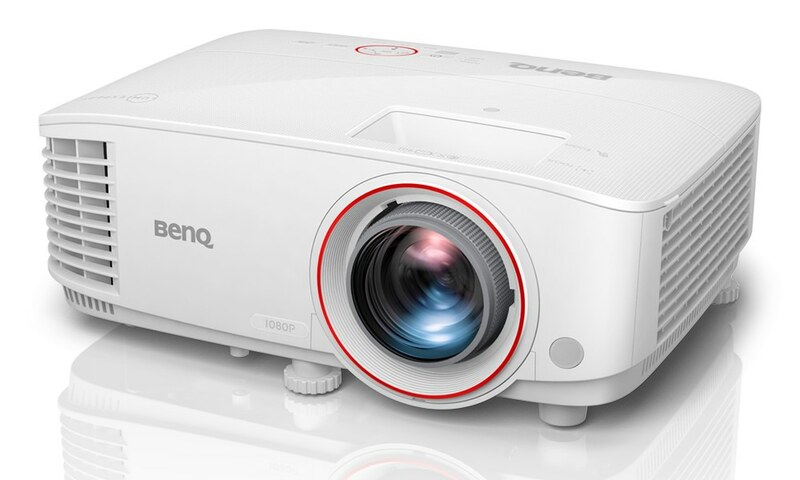 That’s slightly less color accurate than the HT2550, but the extra brightness makes the TK800 better for rooms with more ambient lighting, such as living rooms or backyard parties. TK800 has dedicated Football and Sports modes that improve realism for live sporting events. Football Mode preserves natural skin tones while intensifying lush green grass, simultaneously clarifying the announcer’s commentary against the cheering crowd of an open-air stadium. Likewise, for indoor sports, Sports Mode prioritizes realistic skin shades while enhancing wood tones, vivid reds, and balanced greens and blues. Clear acoustical quality brings out the announcer’s voice and details such as squeaking sneakers, referee whistles, and ice scraping under skates. TK800’s CinemaMaster Audio+ 2 sound system is newly upgraded with a significantly wider frequency range and 5-watt power, using sophisticated materials such as an aluminum driver diaphragm and resonant sound chambers for delicate details, pure vocals, and resounding bass. The projector also includes automatic keystone correction and 1.2X zoom flexibility to accommodate any space. 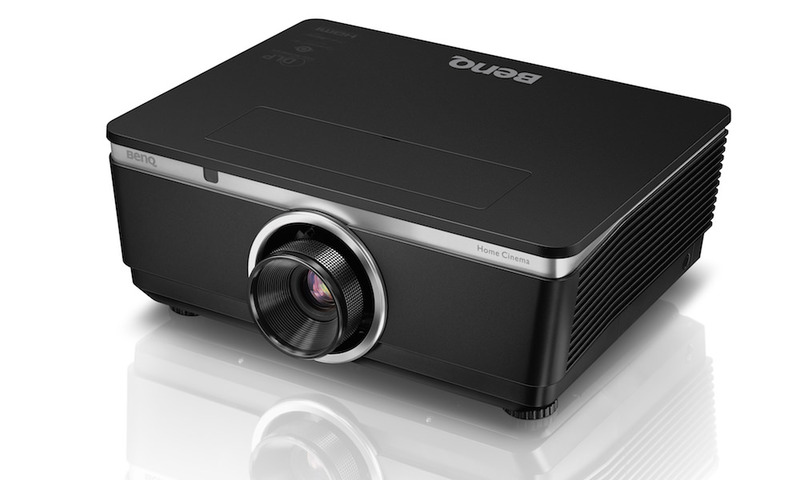 The BenQ TK800 Home Entertainment DLP 4K HDR projector will be available in April 2018 for $1,499.